What’s the name of the botanical kit? 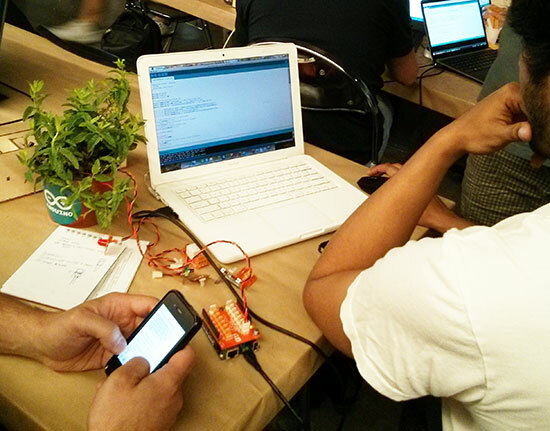 the kits we’ll bring to the workshop include the Arduino YUN, some basic Tinkerkit sensor and actuator modules, all the cables and sensors for gardening. All the materials are lent just for the duration of the workshop. I have a Yun and it works fine on wifi. So the garden sensors is what I am after.